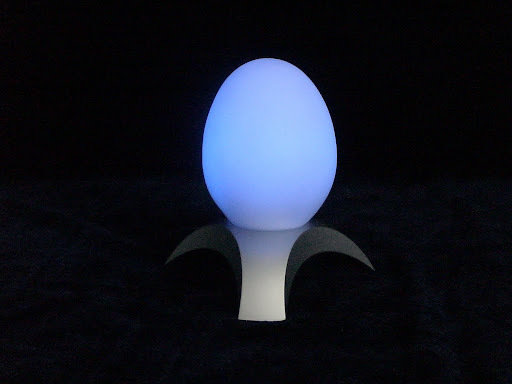 The magic eggs are soft, ever-changing accent lights that operate without wires and are rechargeable! Watch the eggs slowly change color like magic, transforming colors through the whole rainbow. 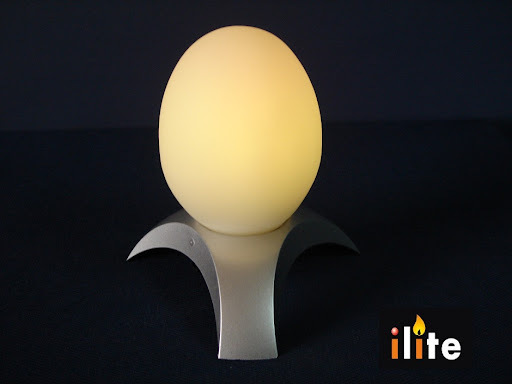 The eggs are ideal as a centerpiece for your dinner table, outdoor patio parties, holidays, and more... and of course, we clubbers can just imagine the cool possibilities of taking the soft squishy eggs with us to a club and watching the crowd just go nuts for this unique light. Dance with an eggs in each hand and make yourself the centerpiece of the party, then take them home and fall asleep to the eggs soothing effect!